Natal City isn’t too big a city to get around. In fact, find it’s easy to get familiarized with it in just a day or two. The city also holds a big plus in safety. 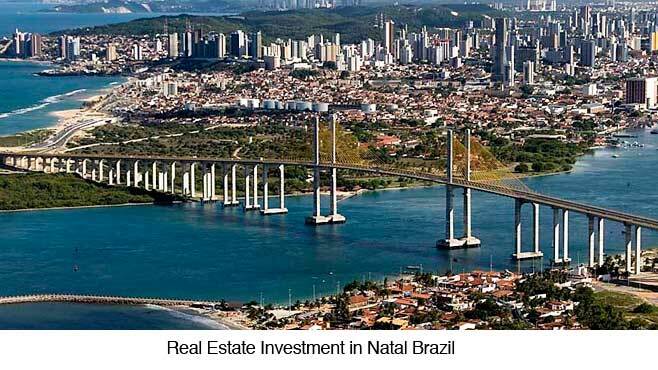 While no city anywhere in the world is 100 percent safe, medical Natal is unquestionably the safest in Brazil. Could it be because of its air that is second cleanest in the world after Antarctica? 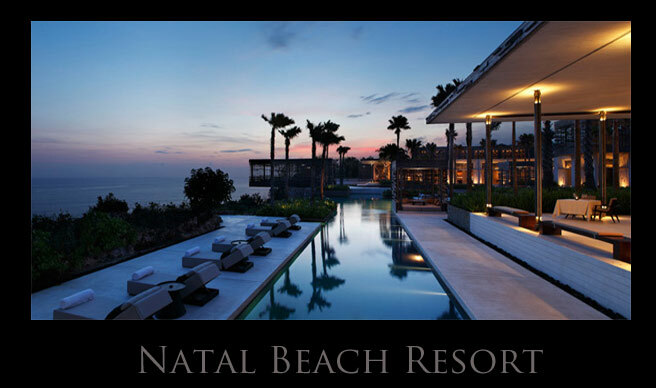 Natal is the ideal vacation destination for you and the entire family. There’s always some fun stuff to see and do around town – from shopping to boat cruising, buy movies to museums, partying to just watching the sunset. Like most Natal City vacationers do, you can spend most of your day (and night) on the beach just taking in the equatorial sun and the ambiance. However, with a lot of other attractions and fun activities to choose from, you may want to take a day off from the heat and take a closer look at some of them. Relax and don’t be pressed for time. Natal may appear large due to its numerous attractions, but it’s actually small enough for you to be able to explore and enjoy them in a single vacation. Buggy Ride. An all-day buggy ride will normally cost you more or less R$300 depending on how long you rent the buggy and buggiero (driver). The trip starts when the driver stops at your hotel to pick you up. 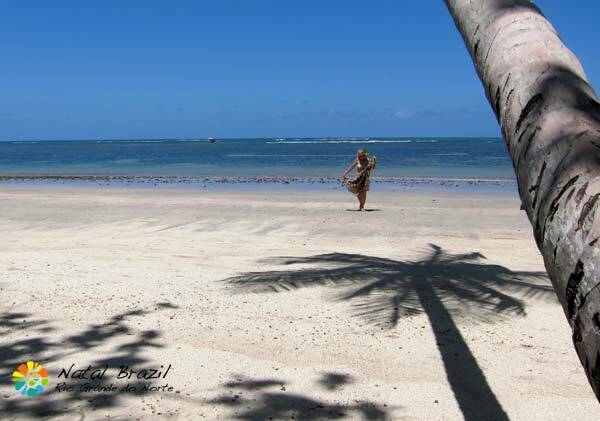 You will then travel along the coast of Rio Grande do Norte where you’ll be treated to large tracts of sand dunes, sandstone cliffs, forest, lagoons and other wonderful sights along the way. There will be several stops for taking pictures, shopping, dining, and other activities. You can visit the souvenir shops and bars, as well as go sand boarding or zip lining. Be sure to take along some swim wear as you might be enticed to take a cool swim somewhere along the coast. 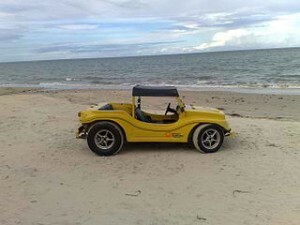 The buggy ride may be as short as half a day or may take the entire day, depending on how many stops you make and how much time you spend at each stop. This is a fun and memorable activity and comes highly recommended. Sunset at Potengi River. The Ponte Newton Navarro Bridge that spans the Potengi River is an awesome sight to behold during sunset. The ideal spot to see it is from the Redinha and Forte beaches, or near the Army base where you can also see some ships sailing by. You can also take a sunset cruise on the Potengi River aboard the To a Toa Boa. You’ll be able to see Natal from a different point of view, and pass by famous landmarks, picturesque neighborhoods, riverbanks and masses of mangroves. World’s Biggest Cashew Tree. Another attraction worth visiting is the biggest cashew tree in the world which is found in Pirangi in Natal. According to the Guinness Book of World Records, the tree covers an area of 8,400 square meters, larger than a standard football field. Visiting a foreign country makes it even more enjoyable to go shopping, especially if you’re bargain-hunting for souvenirs and presents for friends back home. 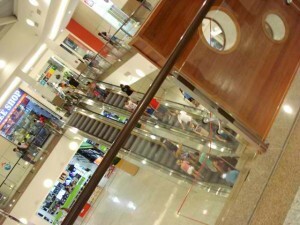 Below are some shopping places which may interest you as a tourist. 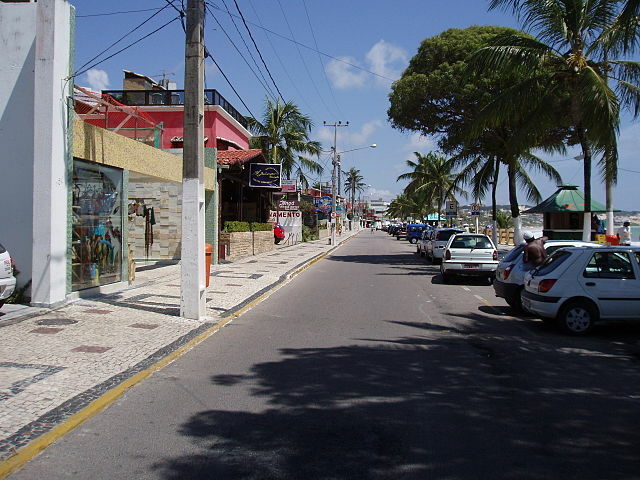 Via Direta is just opposite the Natal Shopping Center and is more like a home depot than a tourist shop. Supermarkets abound where you can shop for items at local (non-tourist) prices. 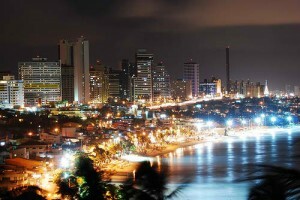 Natal City is not known for an exciting nightlife but it does have places where you can have fun and party the night away. Most of the fun and partying is at Ponta Negra beach where a number of restaurants and bars remain open until the small hours, particularly during weekends. Learn to dance the forró, a popular dance style, at Forró com Turista where a weekly party each Thursday at the Tourist Center. Zás Trás , on the other hand, features varying folkloric shows and dances on stage. 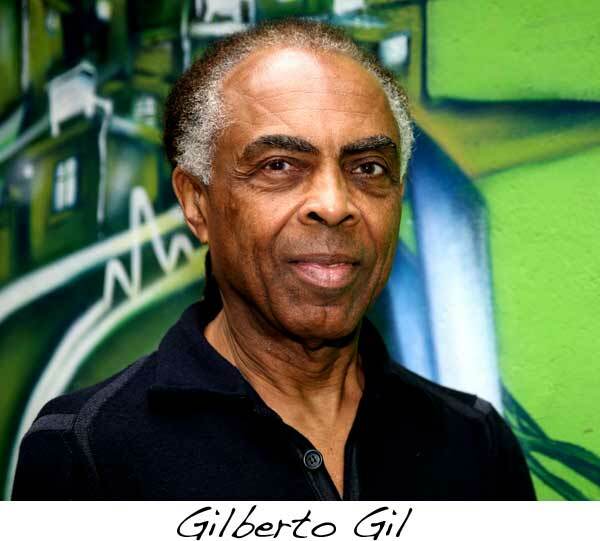 Albatroz is a type of disco club where you can mingle with the younger generation of Natal locals, usually from the lower and middle classes. Not the usual tourist fare but a quite popular one. Chaplin is a large disco with several ambiances including a forró saloon, a video bar, a disco and a pub. It draws in a lot of people and can get hot and crowded. There is always that chance that you might want to see a movie. The most modern movie complexes in Natal City with the latest audio-visual equipment are Moviecom in Praia Shopping and Midway Mall located at the Midway Mall Shopping. Museu da Cultura Popular, as the name implies, showcases the popular culture of Natal through photos, writings, handicraft, costumes and books. 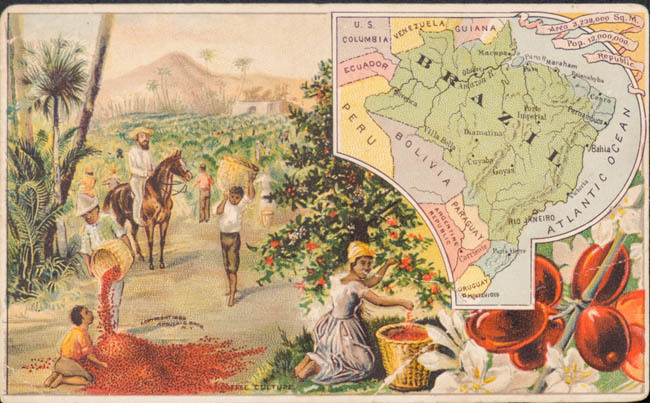 Instituto Histórico e Geográfico do Rio Grande do Norte, the oldest cultural archive that houses newspapers, magazines and photographs depicting the early days of Natal City.